UK premiere of performance developed during Delfina Foundation residency. Performance by Joe Moran at Delfina Foundation, 2016. Photo Tim Bowditch. 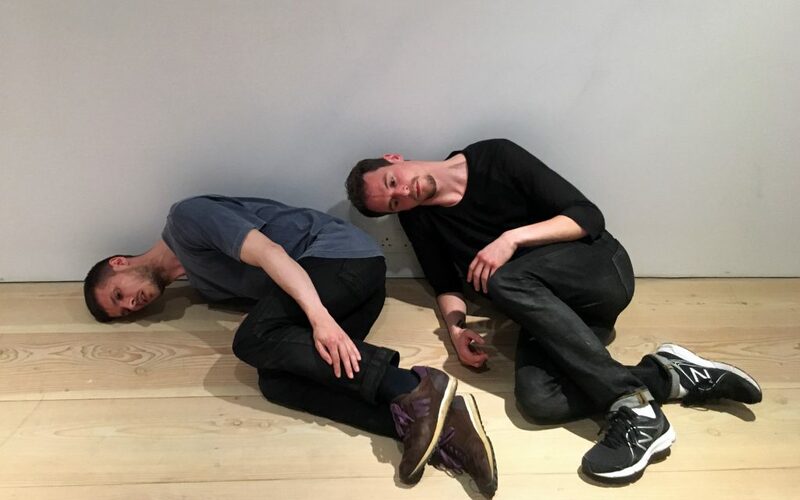 The UK premiere of choreographer Joe Moran’s dance experiment On The Habit of Being Oneself – developed during his 2016 residency at Delfina Foundation – will take place at Sadler’s Wells Theatre on 28th and 29th September 2017. On a stripped back stage seven dancers navigate complex choreographic puzzles through continuous, relentless dancing. Reconfiguring choreography and the dancing body, the result is a challenging and refreshingly immediate encounter with dancers and dancing. Indefinite Article, a solo for dancer Andrew Hardwidge, and a new film installation, will open the evening. Joe Moran (UK) was in residence at Delfina Foundation as part of our Performance As Process season for two months in 2016, with support from Arts Council England and Delfina Foundation’s family of individual supporters.